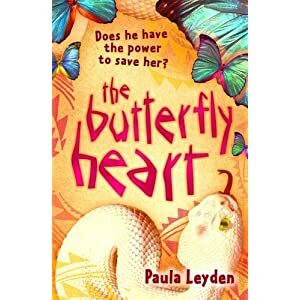 The Butterfly Heart is a story told mainly through the voices of Bul-Boo, a young girl living in Zambia with her parents and twin sister Madillo, and Ifwafwa, the Snake Man. He is an old man who seems to have magical ways with snakes and is a wonderful story teller. The twins discover that their friend Winifred is in terrible trouble and so they, with a little help from Fred their neighbour and a lot of help from Ifwafwa, try to help her. They may have left it too late. I decided to write The Butterfly Heart for many reasons – but the initial idea came to me through a memory that has haunted me. While I was at primary school in Zambia a school friend of mine was taken out of school and married off to an old man. At the time this upset me deeply and I felt helpless to do anything about it. So in some ways I wrote the story for her, and for young girls in many parts of the world that this has happened to and continues to happen to. These children, and they are children, are robbed of their childhoods, condemned to a world of pain, premature childbirth, HIV/AIDS and death. This is not something that should happen to anyone, anywhere, ever. Butterfly Heart is more than this however, and I hope that within it I have managed to bring to readers a small bit of a beautiful country within the continent of Africa. I feel privileged that for most of my life I lived on this continent because I have learnt many things from it and from its people. Zambia is the butterfly in the heart of Africa, and like a butterfly it is beautiful but fragile. Like many other places it has its upsides and downsides, its problems and solutions, its sadness and joy; it has a history rich in folk tales, myths and legends, heroes and heroines, stories handed down by generations that have gone before. I hope I manage to bring some of those to a new audience through my books. The Butterfly Heart is available on Amazon, The Book Depository and on Fantastic Fiction and will be in bookshops from 3rd March 2011. 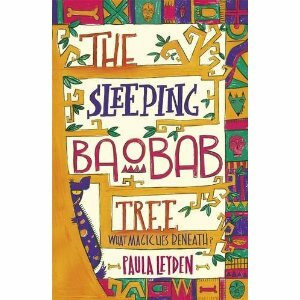 The sequel to The Butterfly Heart is called The Sleeping Baobab Tree and it is due out in May. It is called this because a large part of the book takes place at a place in Zambia called Ng’ombe Ilede (translated as The Sleeping Cow). 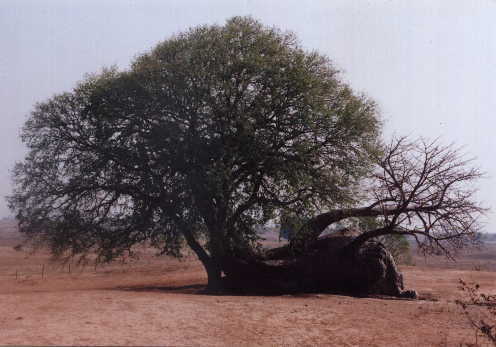 The sleeping cow is an ancient Baobab Tree and here it is. Here is a picture of the book itself and it is available on Amazon for pre-order here . Like The Butterfly Heart it is a book of magical realism. Congratulations Paula! You are on a roll!! Paula. 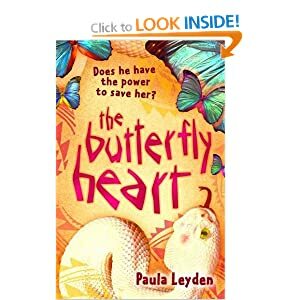 I am one of your bigest fans.Your book thebutterfly heart was voted bisto book of the year in my class. Iwould love to know what your next book is called or even what its about. It will be winging its way to you John after 2nd May release date! I am a teacher in Loreto Primary School, Dalkey and we have started a book club for 4th – 6th Class. 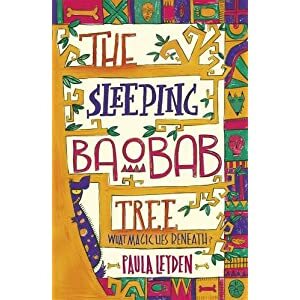 The sleeping Baobab Tree is our first book. The children have really enjoyed it (as have I!). 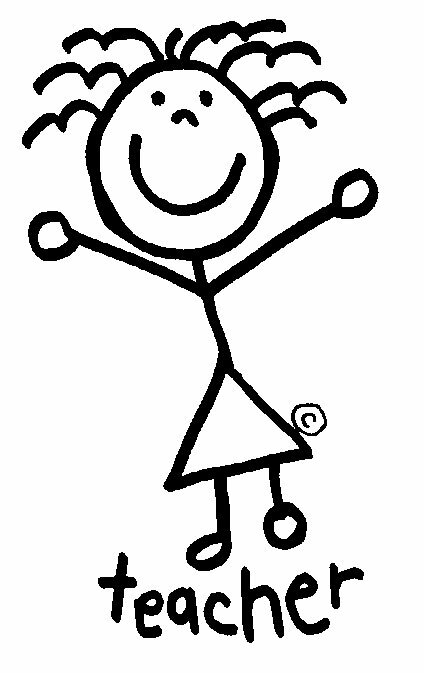 I was just wondering if you do school visits and if so could you include us on your list sometime soon!! !